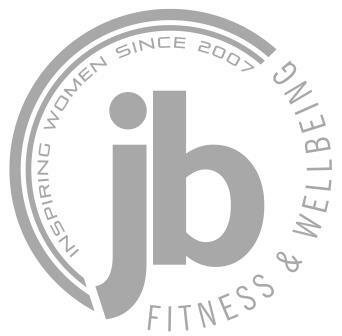 JB Fitness & Wellbeing's private fitness studio for women is centrally located at 22 Borough Fields in the heart of Royal Wootton Bassett and can be accessed either via the High Street or Sainsbury's Car Park at the rear. Our studio address is 22 Borough Fields, Royal Wootton Bassett, SN4 7AX. Below is a view of our studio from the neighbouring Costa Coffee approached from the Sainsbury's Car Park. This view shows the fabulous large feature windows in the centre which flood the studio with natural light. Our entrance door is through the archway and the first on the left, neighbouring Drove Vets and opposite Ducklings Toy Shop. The studio itself is accessed via a staircase to the first floor. Parking is free on the High Street or available for a small charge in Sainsbury's Car Park (free after 6pm). Full details are available on the Wiltshire Council website. Alternatively, all bus routes serving Royal Wootton Bassett have stops on the High Street just a couple of minutes away from the studio.